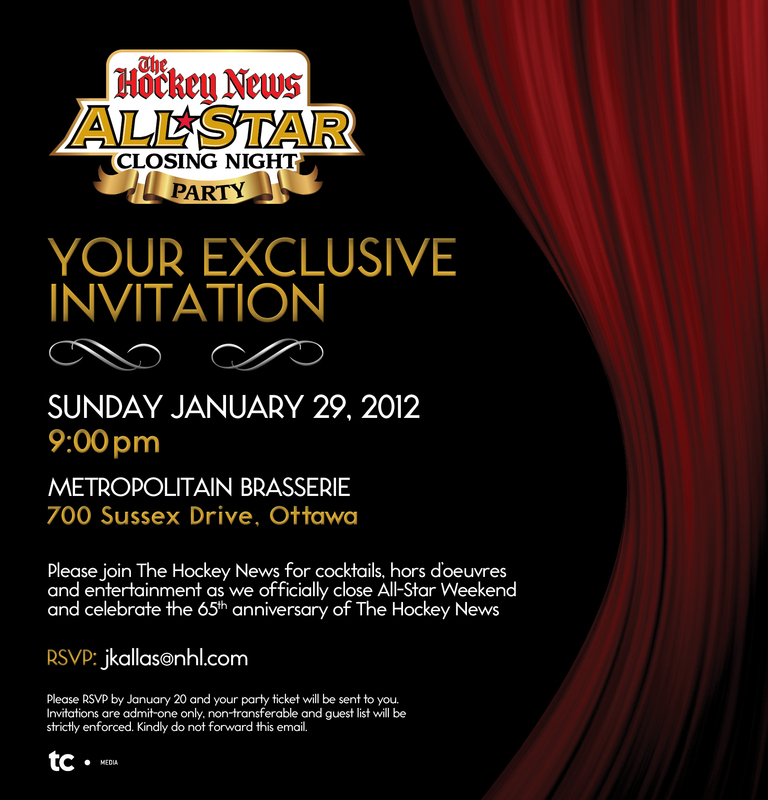 These invites were designed for an exclusive party that THN hosted at the 2012 NHL All-Star Game in Ottawa. 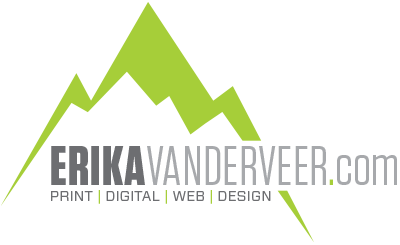 The overall designs were influenced by the venue style as well as the demographic of the targeted guests. The invites were designed with a perforated section on the right hand side that could be removed upon entry, allowing each guest to keep their ticket as a souvenir.